It’s important to us that our kitties receive the best foster care we can find. To ensure the health and well-being of our foster home kitties, we require that the following agreement be signed. Please understand that we only have the animal’s best interest in mind! I agree to provide the fostered cat with a safe and loving temporary home. I will treat the fostered cat in a responsible and humane way, insuring that he/she has appropriate food and fresh water at all times, and basic supplies such as litter boxes and cat toys. I agree to keep the foster cat in my home at all times and not transfter him/her to any other party. He/she will be held securely indoors, with screens in any windows that might be opened and without access to backyards, balconies, terraces, rooftops, or public hallways. I understand that any cat in my care remains the possession and property of Save the Cats Arizona until the cat is placed in a permanent home. I will monitor the foster cat’s health and notify Save the Cats Arizona immediately of any medical problems. I will seek authorization for medical treatment (at Save the Cats Arizona’s expense). I understand that the cat may take time to adjust to his/her new surroundings, and I will notify Save the Cats Arizona of any adjustment difficulties, and ask for assistance if there are problems. I will monitor the foster cat’s behavior and seek advice from Save the Cats Arizona as needed, including recommendations on socializing and integrating (or isolating) the cat into your household as appropriate. If I am unable to continue fostering the cat for any reason, I will notify Save the Cats Arizona and make every effort to keep the cat until replacement foster care is found. 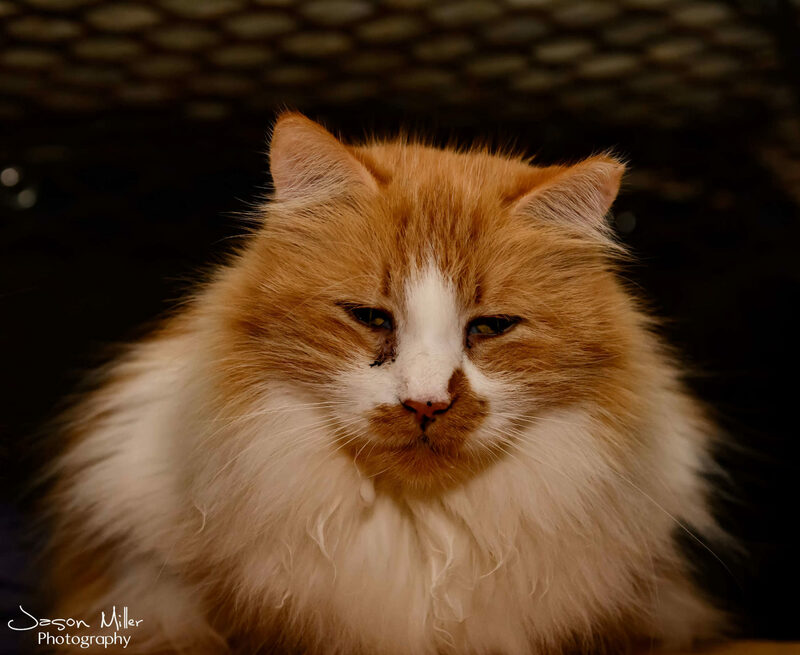 I understand the risks involved in working with rescued animals and understand that Save the Cats Arizona cannot be responsible for the actions, behaviors and/or medical conditions of the foster cat in my care. I agree to assume the risks implicit in working with cats who many have been abandoned, mistreated, or unfamiliar with a home setting. I understand that any foster cat I receive from Save the Cats Arizona has been fixed, examined by a vet and tested for feline AIDs/leukemia, and vaccinated as age appropriate. Fill out a foster interest application.